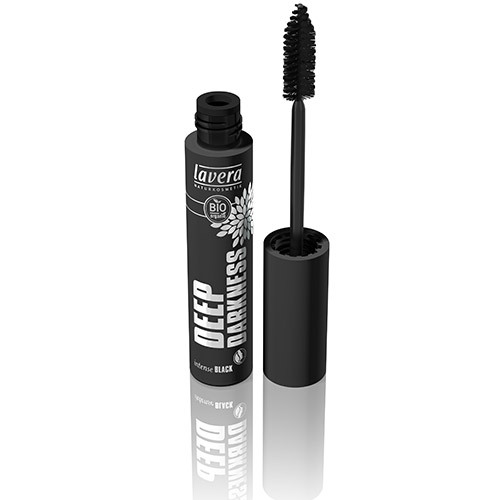 lavera Deep Darkness Intense Black Mascara. 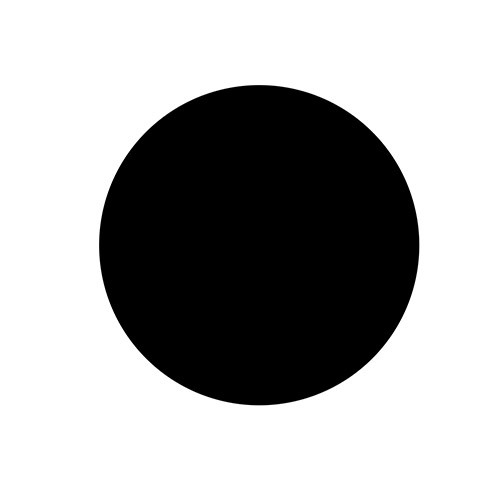 Water (Aqua), Alcohol*, Iron Oxide (CI 77499), Beeswax (Cera Alba)*, Cetearyl Alcohol, Sorbitol, Ricinus Communis (Castor) Seed Oil*, Tricaprylin, Hydrolysed Jojoba Esters, Potassium Cetyl Phosphate, Pullulan, Simmondsia Chinensis (Jojoba) Seed Oil*, Shellac, Silk (Serica), Ultramarines (CI 77007), Trehalose, Dehydroxanthan Gum, Acacia Senegal Gum, Silver (CI 77820), Rosa Damascena Flower Water*, Tocopherol, Helianthus Annuus (Sunflower) Seed Oil, Ascorbyl Palmitate, Fragrance (Parfum)**, Citronellol**, Geraniol**, Benzyl Alcohol**, Citral**. For voluminous lashes zig-zag the mascara brush from root to tip, to both the upper and lower lashes - apply two coats for extra volume. Below are reviews of lavera Deep Darkness Mascara - 13ml by bodykind customers. If you have tried this product we'd love to hear what you think so please leave a review.